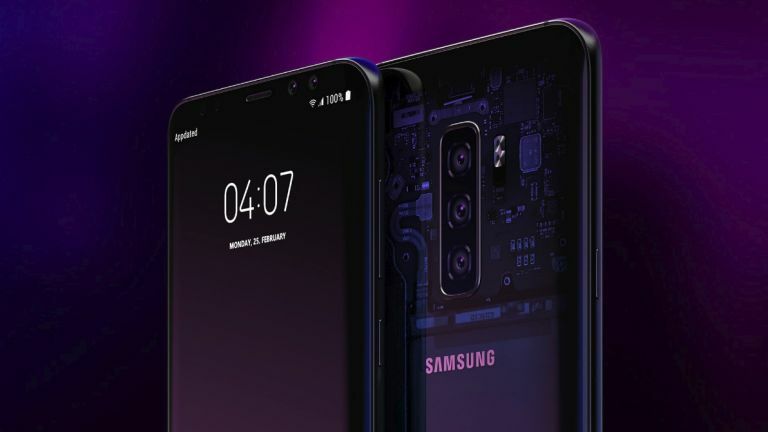 The Samsung Galaxy S10 has already leaked with a unique under-screen fingerprint reader – more than once – and now a more official confirmation has arrived to support that ultrasonic claim. Samsung filed a patent to the USPTO and now that has come to light showing that the company has indeed been working on ultrasonic tech. While this description describes it used with a pen to detect inputs, suggesting Note 9 use, that could simply be this particular patent. Others have appeared with a fingerprint focus which seems most likely as the Samsung CEO has said in the past that they want to improve on current optical sensors. Previous leaks have suggested the S10 will feature an all-screen display that truly offers the bezel-free screen we've always wanted. So it would make a lot of sense to couple that with an under-screen fingerprint sensor that works really well, as ultrasonics should do over optical offerings. Of course with word of a triple lens camera too, this phone should impress both front and back. So don't expect it to be cheap. But the good news is there could be three S10 variants this year, meaning there should be a price point for everyone. Samsung is expected to launch the S10 early in 2019. In the more immediate future Samsung is expected to launch its Galaxy Note 9 on August 9 at its Unpacked event where a new S Pen should steal the show.